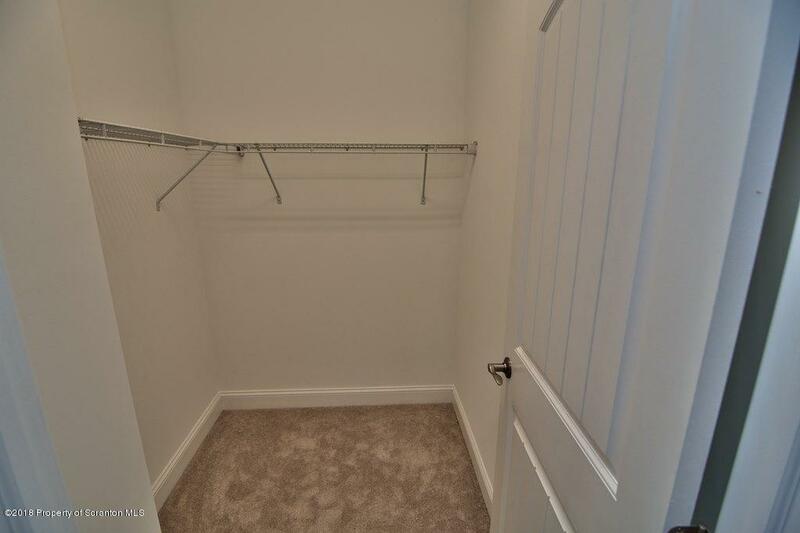 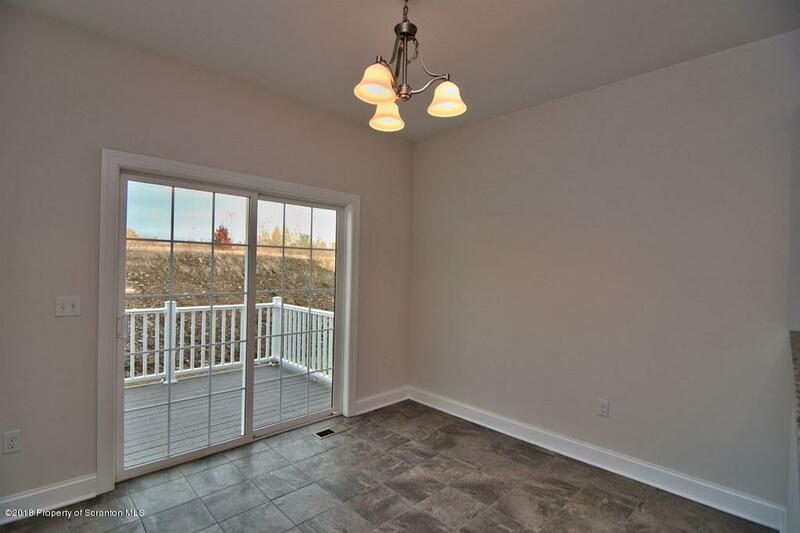 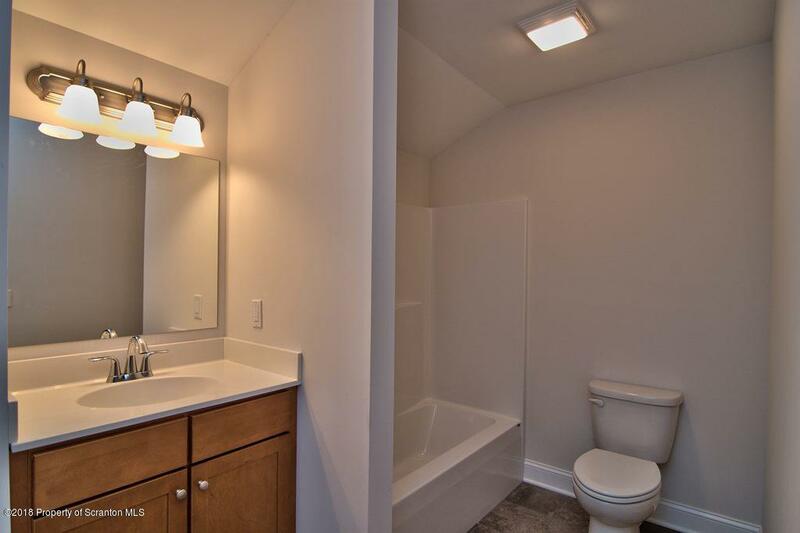 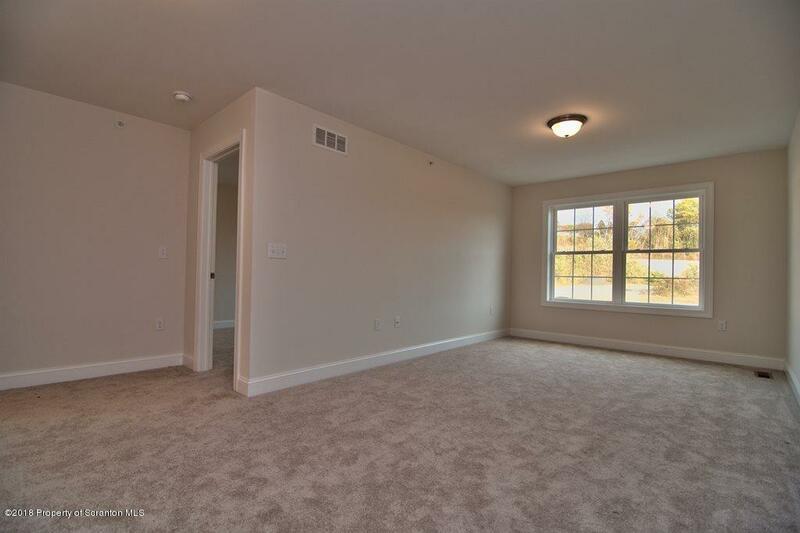 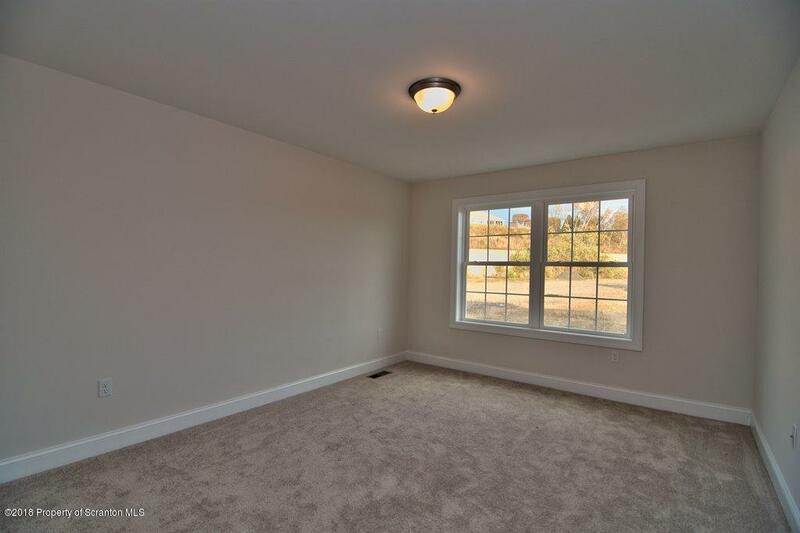 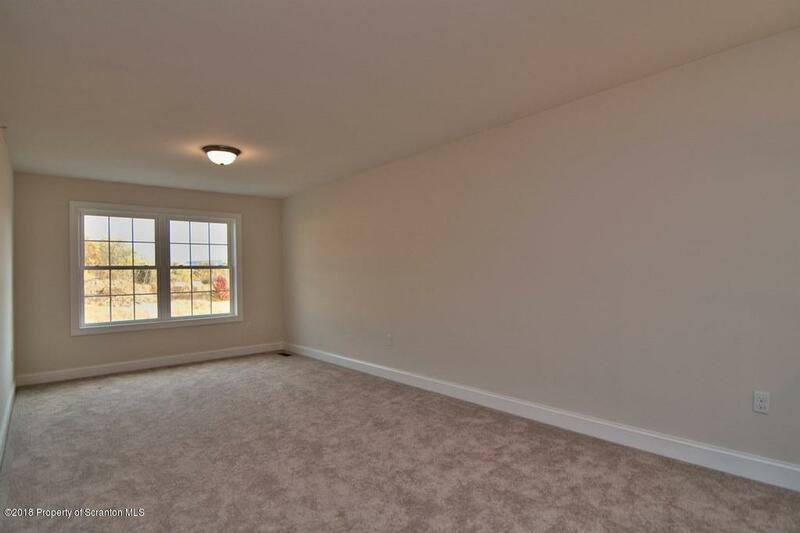 Why buy a used home when you can have BRAND NEW CONSTRUCTION! 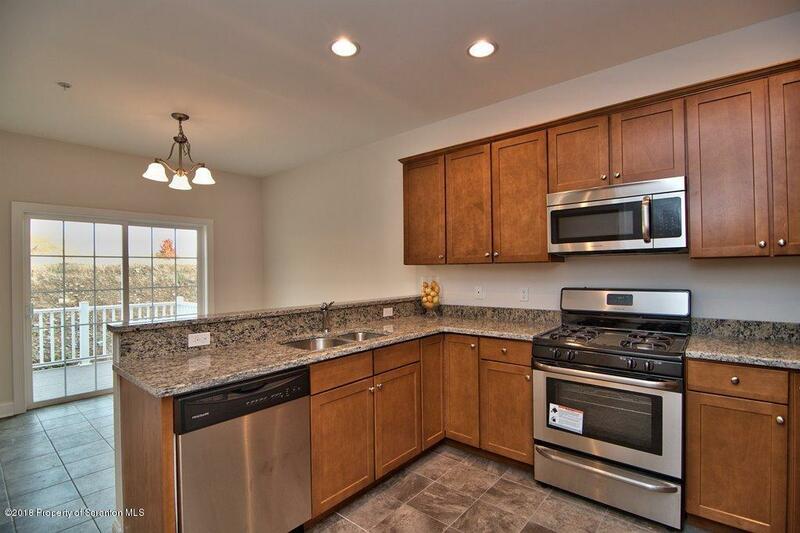 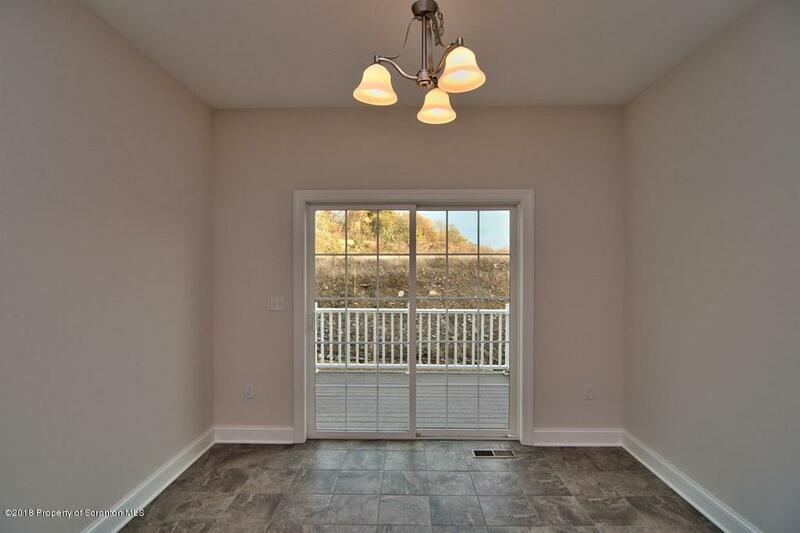 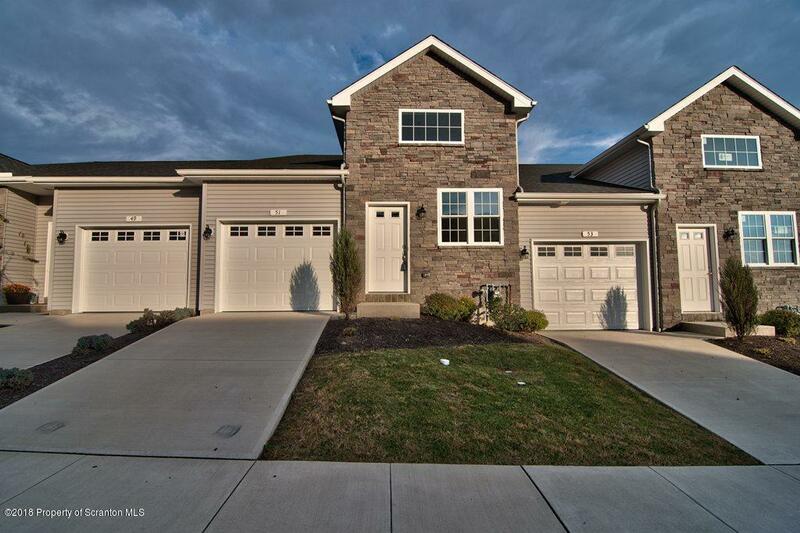 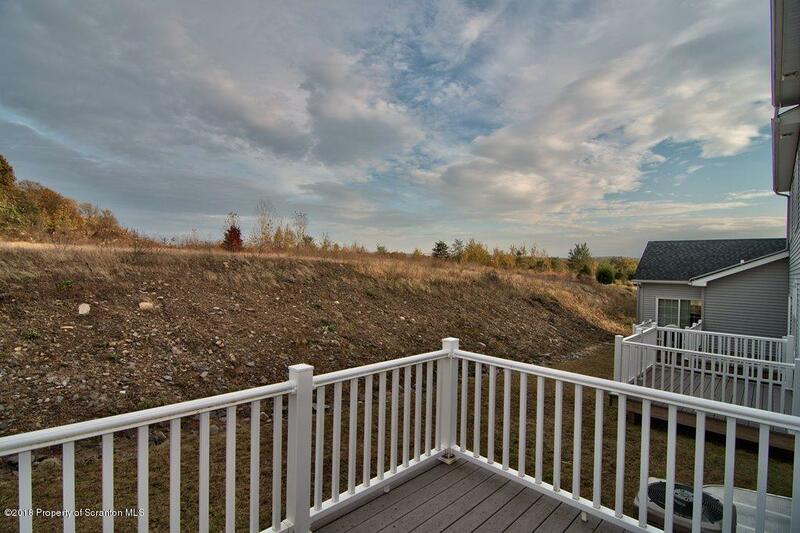 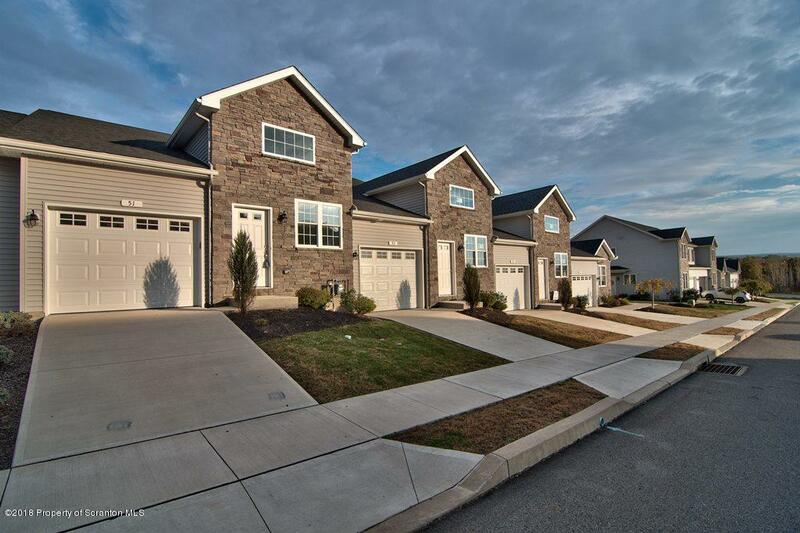 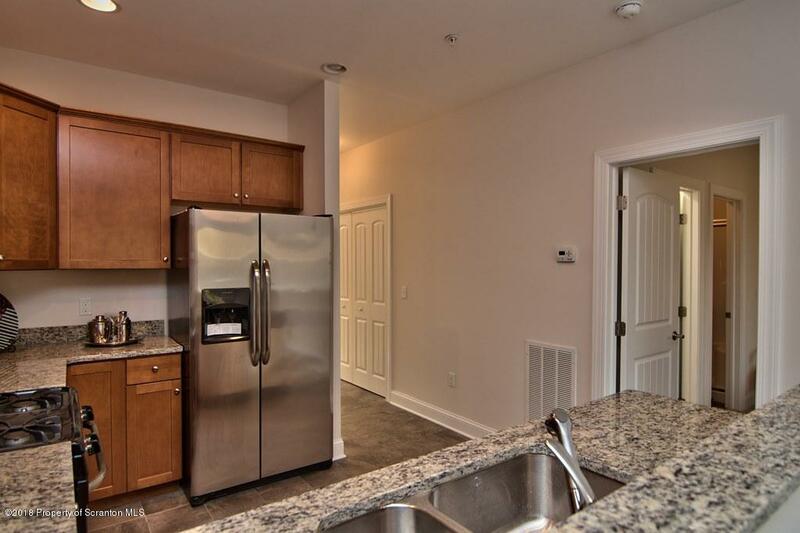 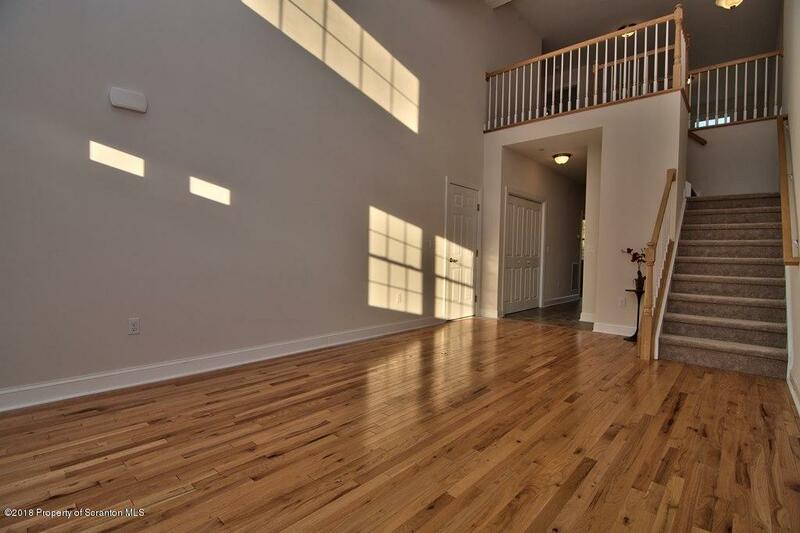 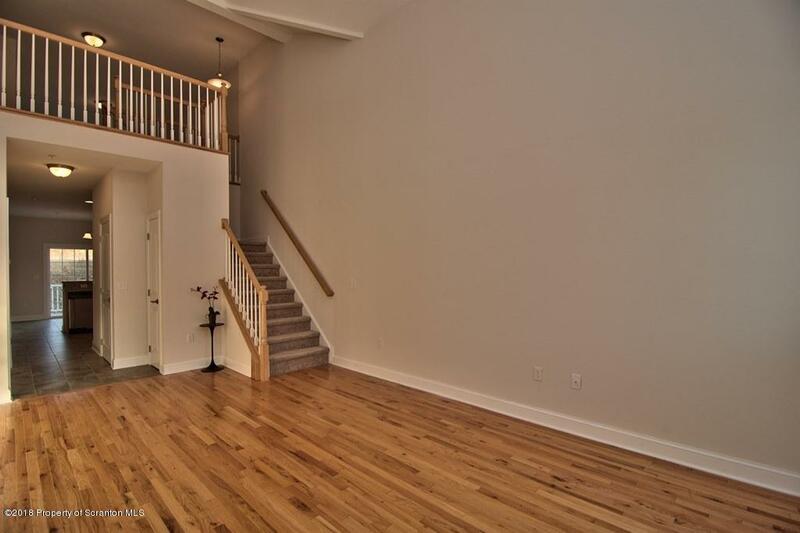 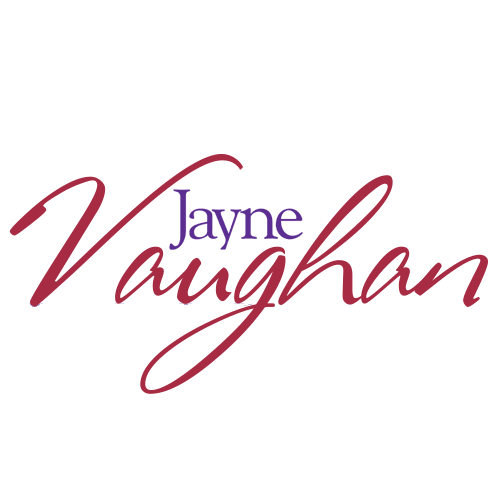 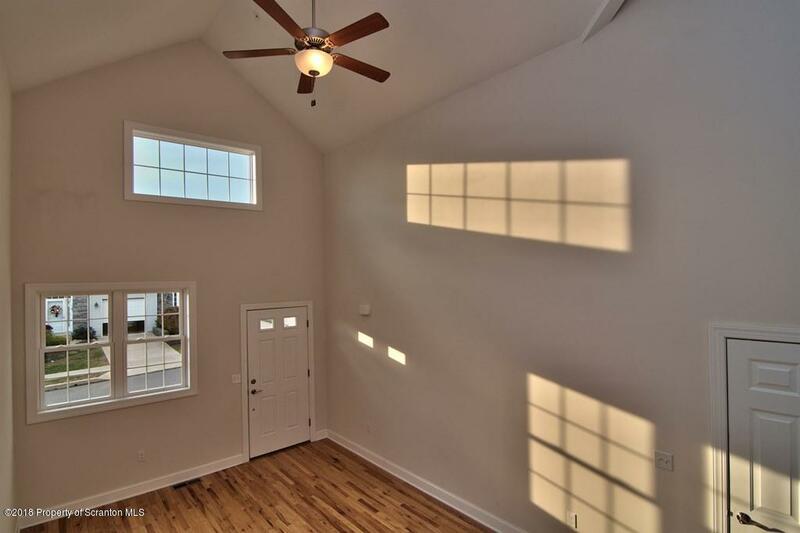 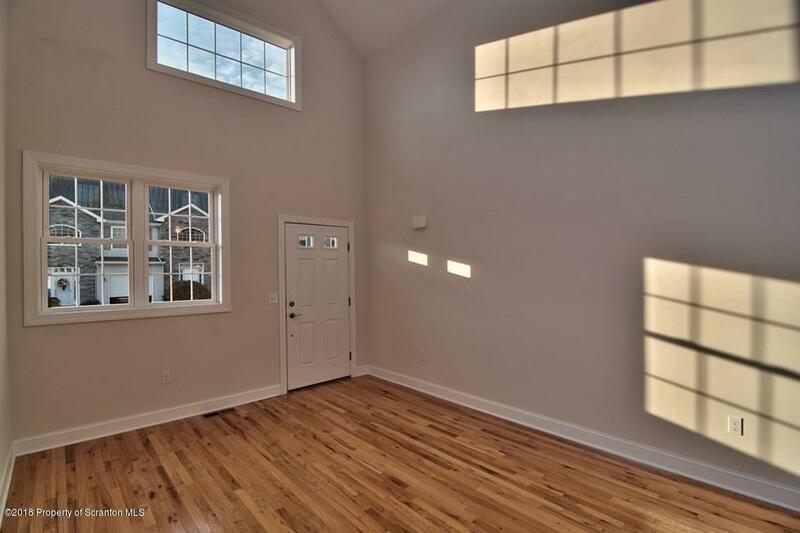 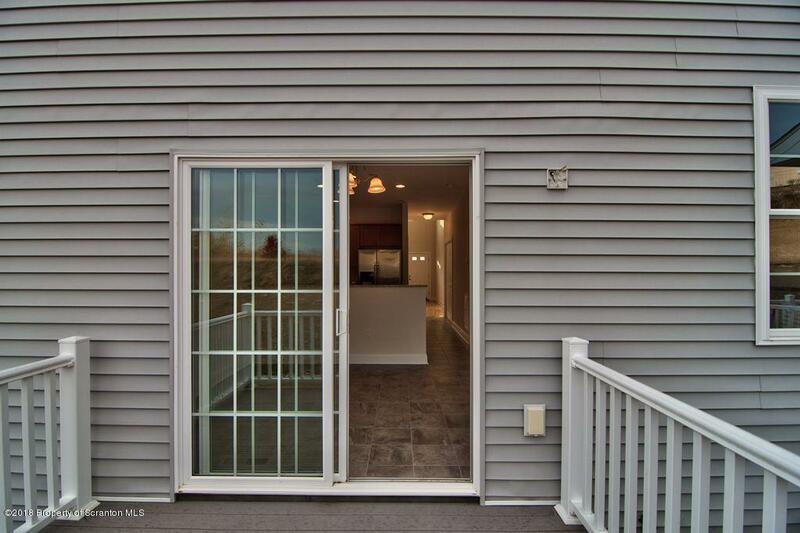 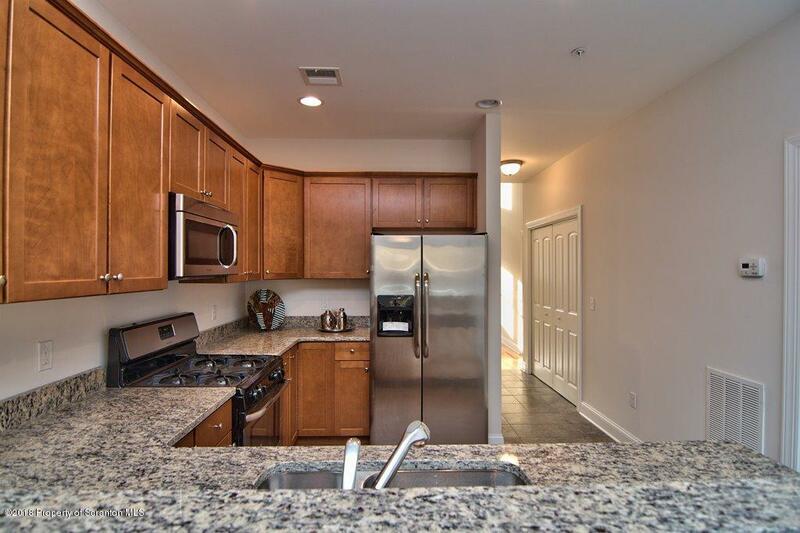 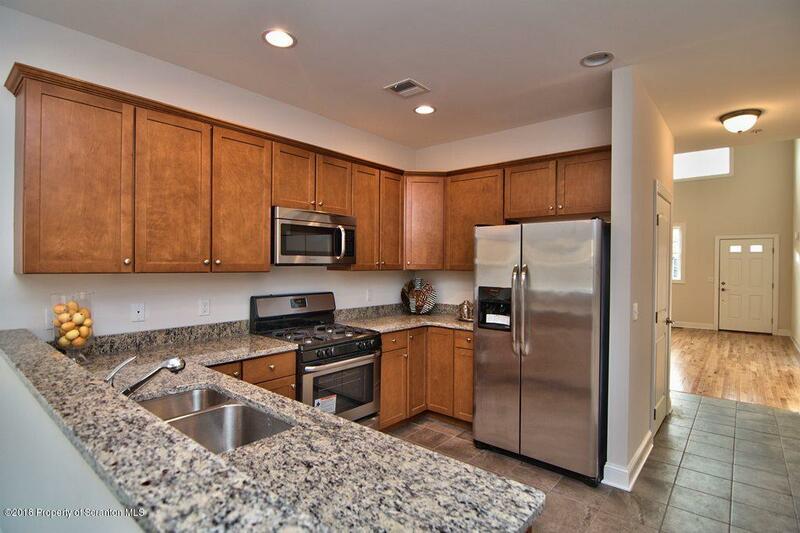  This 2 story home features hardwood floors throughout. 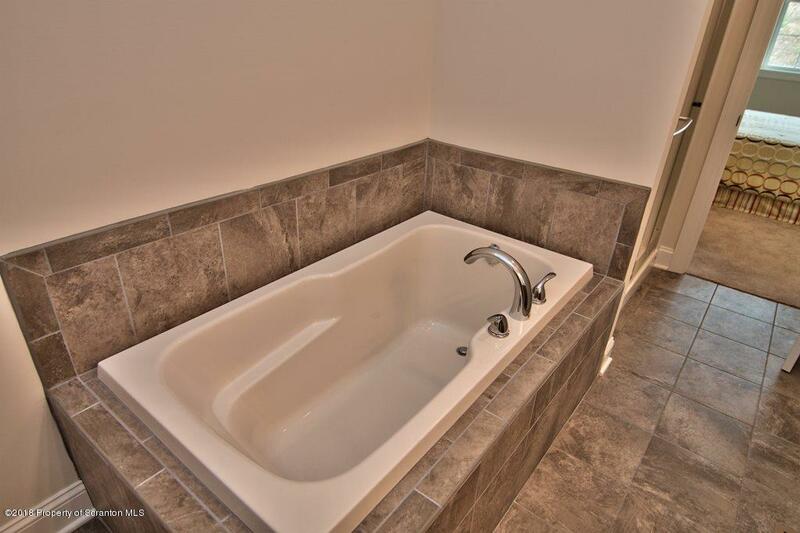 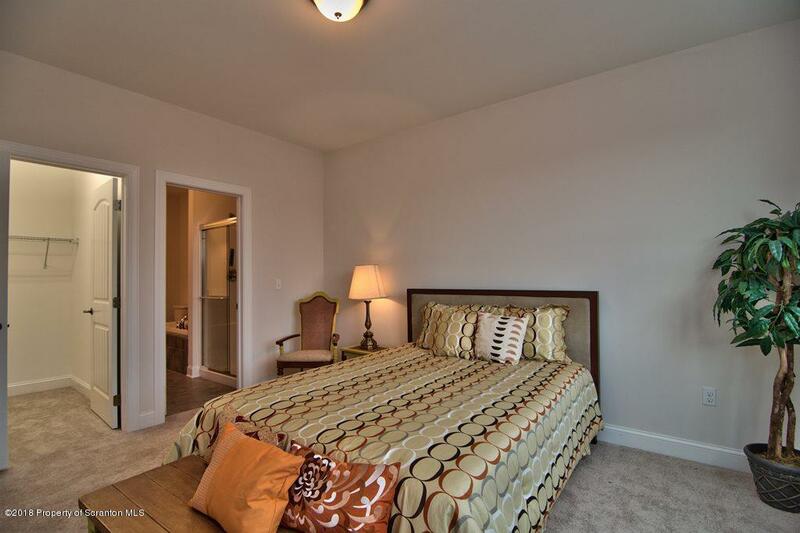 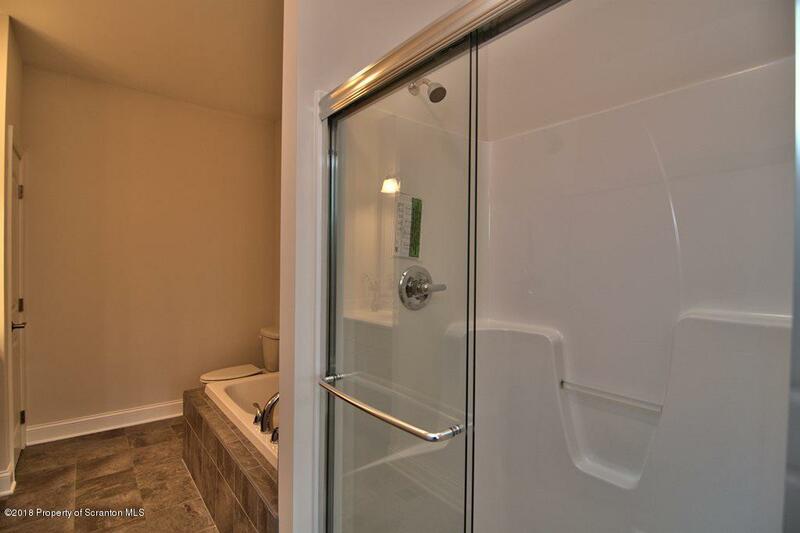 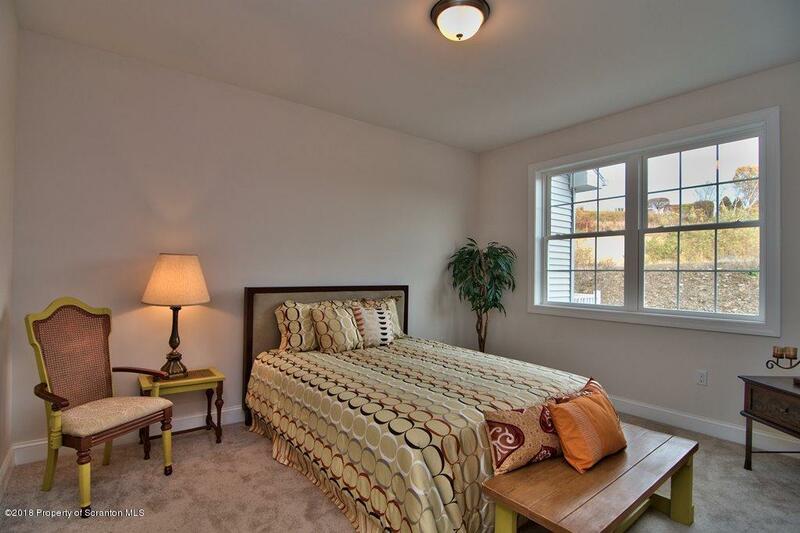 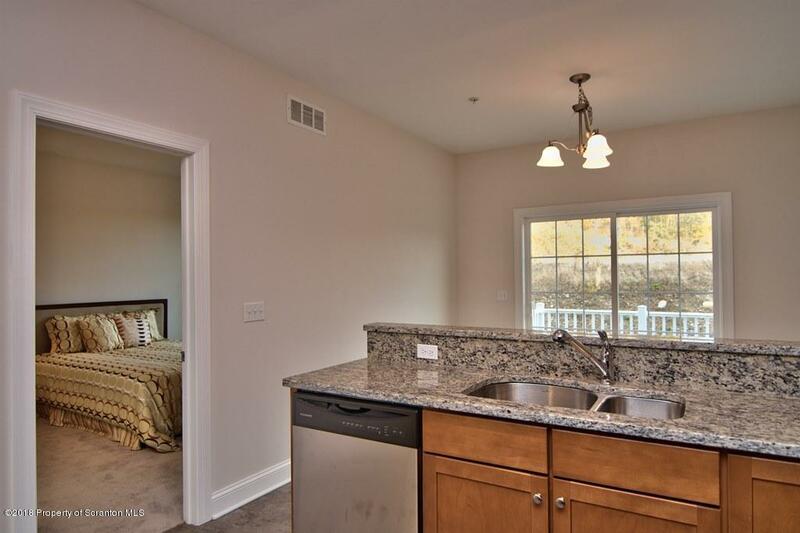 A first-floor master suite boasts a walk-in shower and jacuzzi tub and huge walk-in closet. 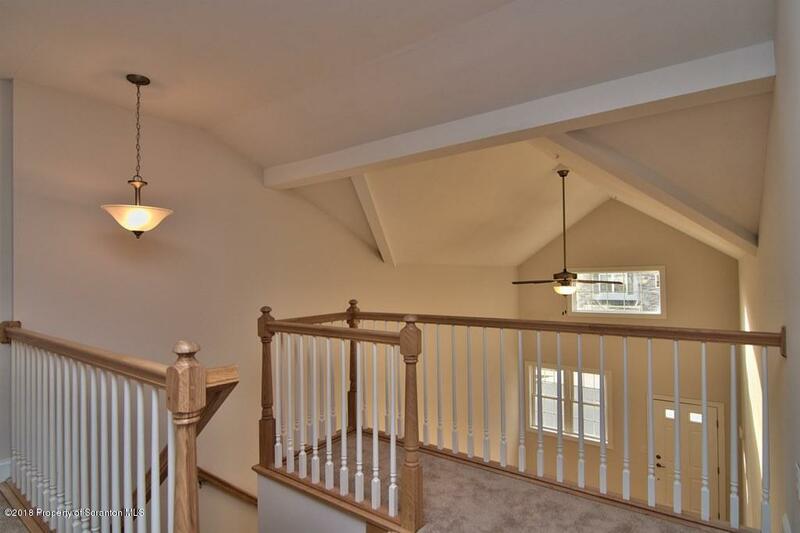 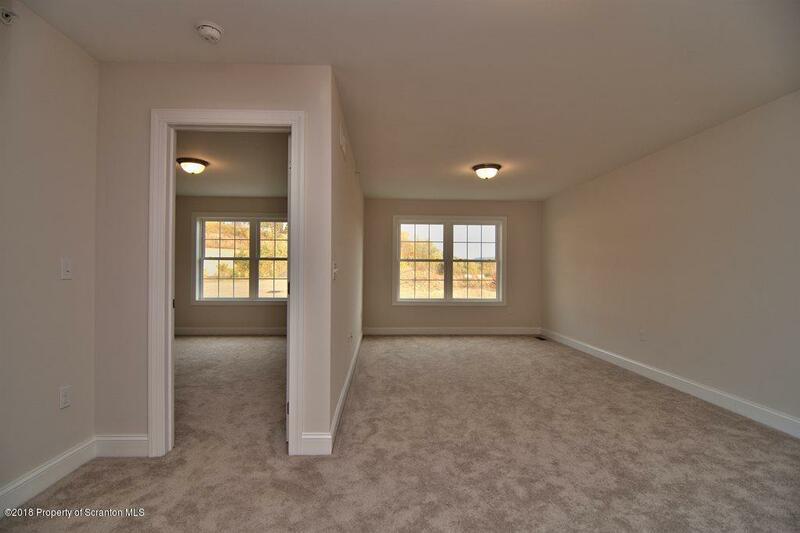 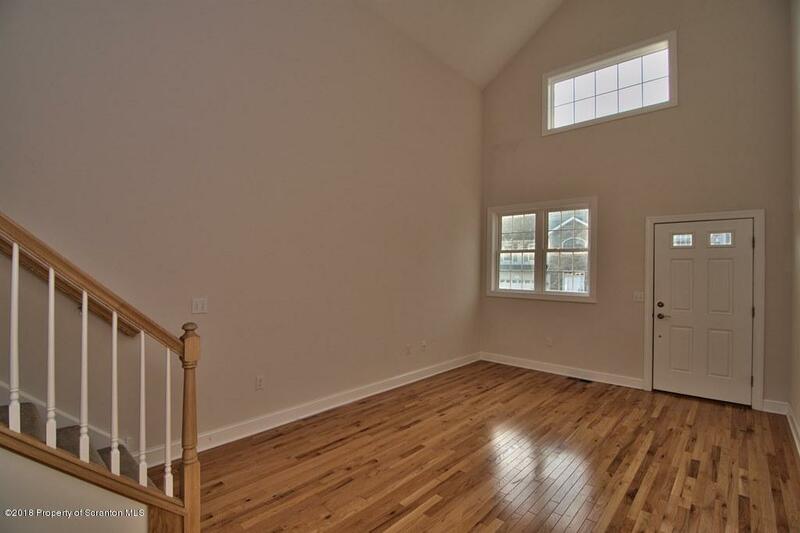 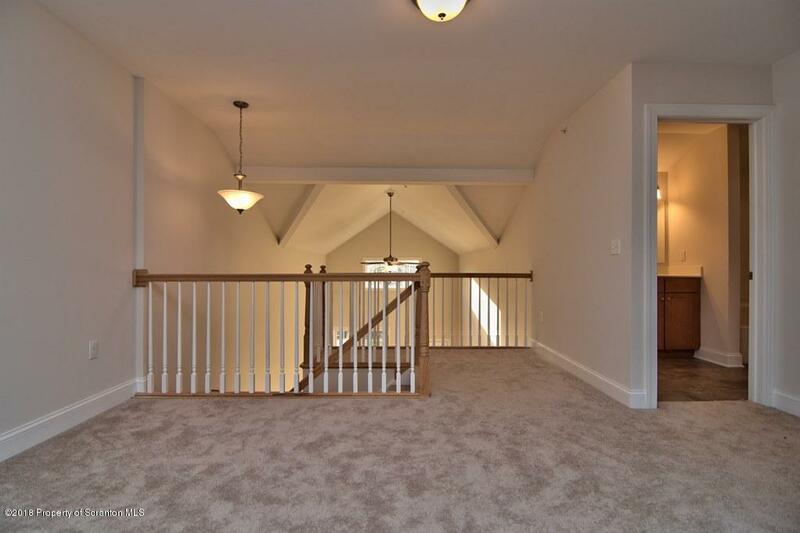 Upstairs find a loft-style family room that overlooks the 2-story living room. 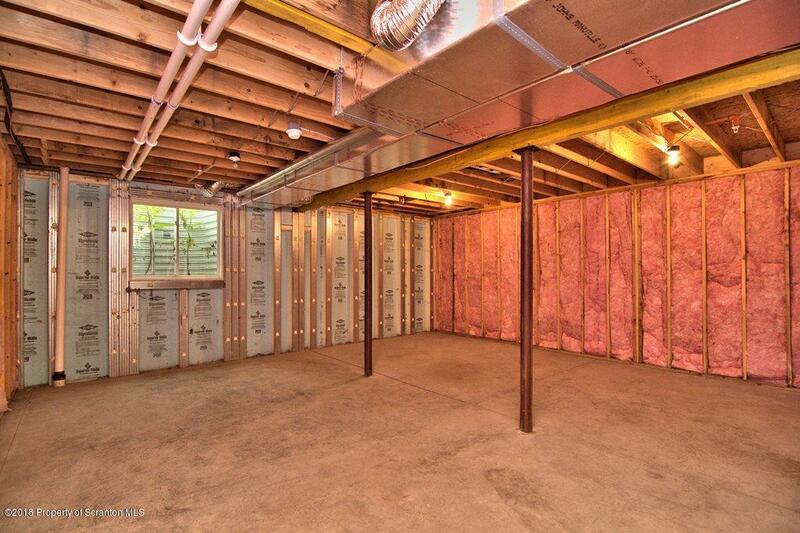 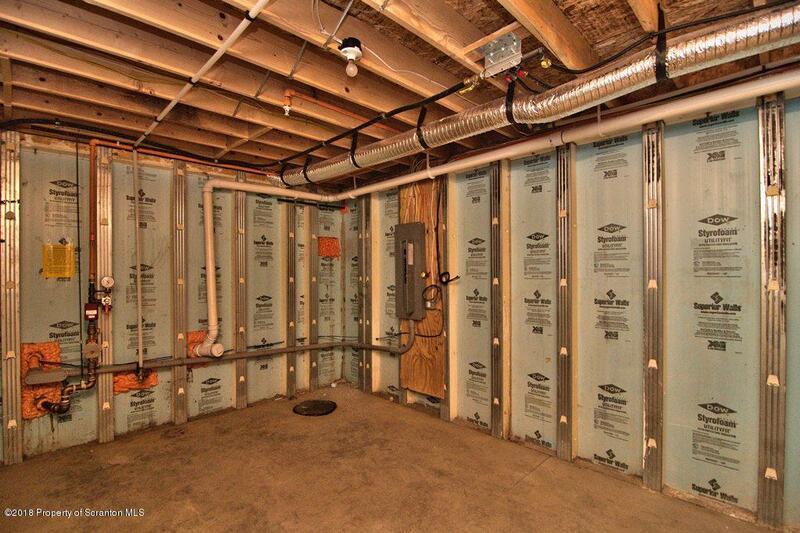 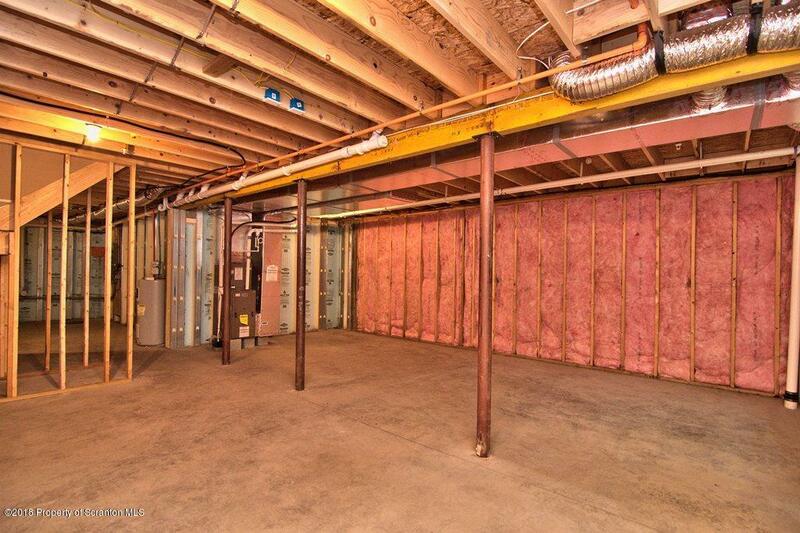 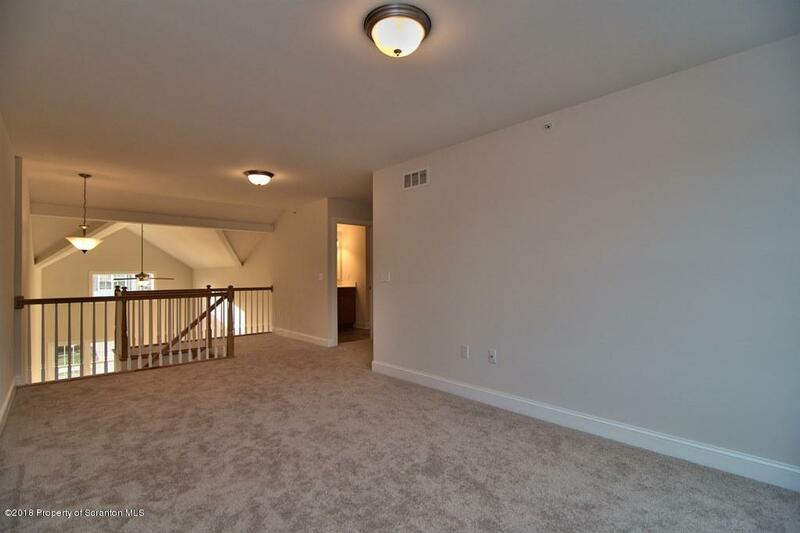 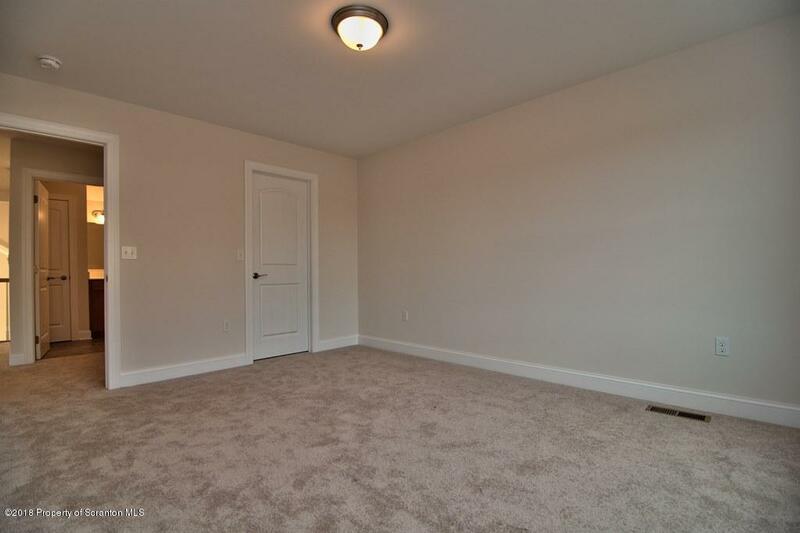 Large basement with extremely high ceilings - perfect for adding on even more space.